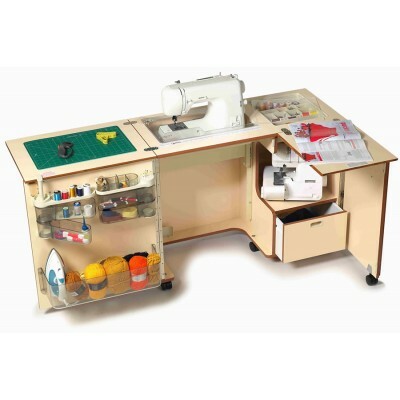 HORN CABINETS and HORN FURNITURE FROM D C NUTT SEWING MACHINES. 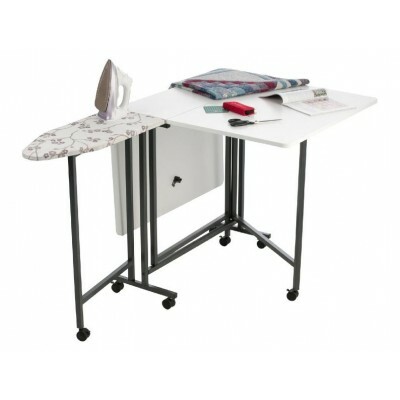 For a discount price call us on 01922 497 603 with free delivery avaliable. 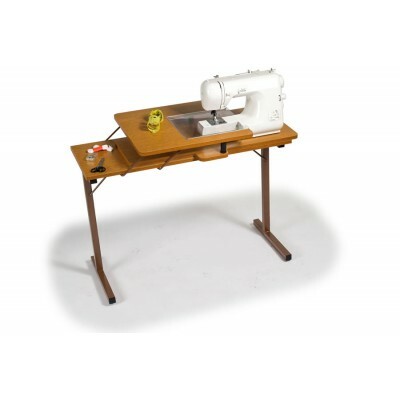 D C NUTT SEWING MACHINES is based in bloxwich, walsall and provides for the Cannock, Wolverhampton and Birmingham areas of the West Midlands aswell as supplying nationwide. 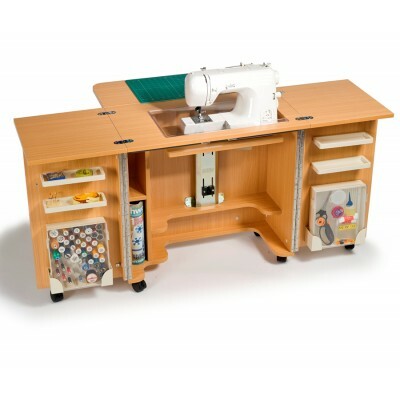 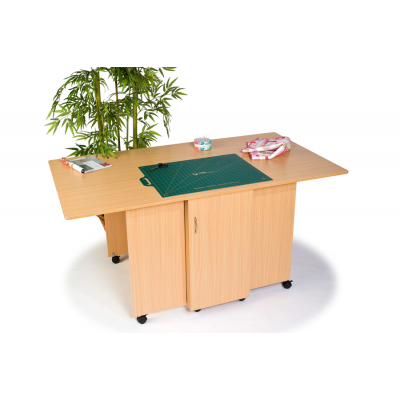 HORN HIDEAWAY 34 SEWING TABLE FEATURES: Ingenious and unique lift up flatbed work surface. 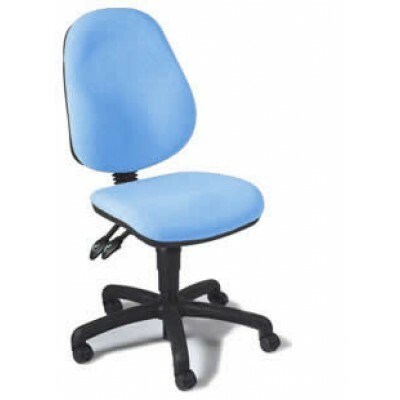 This a..
HORN HOBBY CHAIR FEATURES: The Hobby chair is fully adjustable for Back height Back angle Seat hei.. 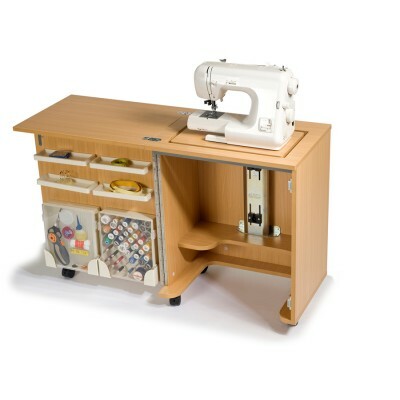 The New Horn Rolla Storage (Model 906)Another great idea from Horn; Compact and easily mobile on l..
HORN CUT EASY MK2 The Cut Easy Mk2 boasts some incredible features making this a must have for any .. 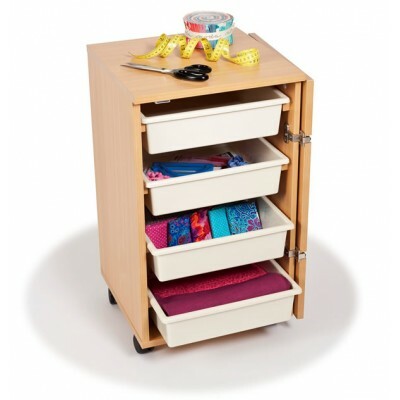 Compact and easily mobile on 5 lockable castors.Fitted with 2 x thread holder drawers,(the first dra..
HORN 1010 CUB PLUS FEATURES: Full length door hinge. 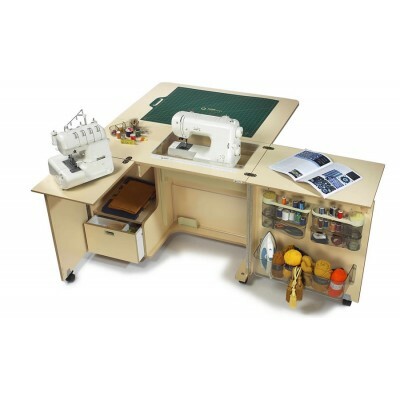 Recessed angled door gives firm support for t..
Hobby Table Features Include A table ideal for Cutting, Quilting, Sewing, smocking in fact any hobby..
HORN 2011 GEMINI FEATURES Incredibly compact when its closed only just over 2½ foot wide, which i..
HORN 2032 QUILTERS DELIGHT MK2 FEATURES: Full length door hinge. 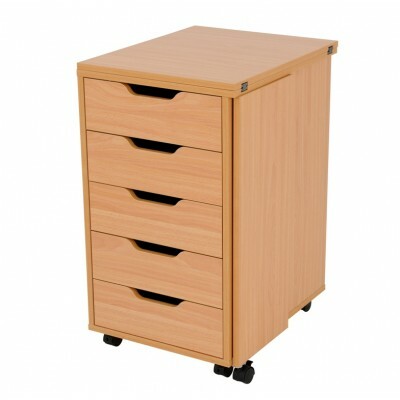 Recessed angled door gives firm su..
HORN 1052 MAXI OUTBACK FEATURES: NOW WITH THE MAXI LIFTER!! 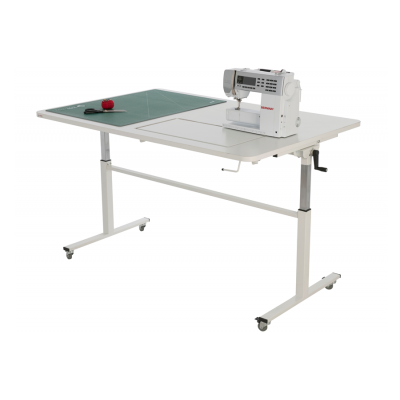 Centre of the needle sitting position..
HORN 1081 NOVA FEATURES: Work area extensions and organiser door swing open smoothly and easily l..
HORN 2022 ECLIPSE FEATURES: Centre of the needle sitting position allows you to be directly in f.. 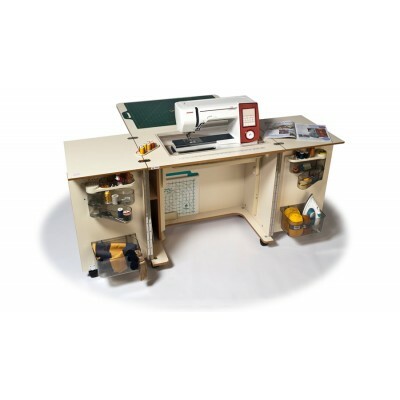 The Sewers Vision Features Include Tough, knock resistant ABS edging surrounds the top of the t..
Strong, sturdy with a strong commercial feel, the Stella 3006 will take the heavy workloads of for e..
Strong high quality build 1 inch thick table top, with durable ABS knock resistant edging, for rea..